Ants are social insects and live in colonies. The colony is made up of workers, queens, and males. The males stay with the queens for mating purposes, and the workers do everything else. This includes repairing the nest, taking care of the unborn eggs, and also foraging for food. Ants pass through four stages of development: egg, larva, pupa, and adult. At the end of the larval stage they turn into pupae and eventually, the adult ants we recognize emerge from the pupal cases. If you see an ant walking around, it is an adult worker ant, and that means there are many more ants in the nest. There are several species of ants found in and around houses in Florida. The most common ants can be grouped as house-infesting ants, yard-infesting ants, and carpenter ants. Most of Florida pest ants are Pharaoh, White Footed, Argentine, Ghost, Pyramid, Carpenter, Rover, Native Fire, Imported Fire, Crazy, Thief or Caribbean ants. Some of these ants affect us by biting, contaminating food, and just making us feel creep crawly in general. No one likes seeing a whole line of ants walking down the wall in the kitchen, especially when your kitchen is very clean. Ants differ in their habits and food preferences and for that reason it is important to identify your problem ant before you start any ant management program. Finding the right solution to take care of your ant problem begins by calling the experts at Magnum Termite and Pest Control. 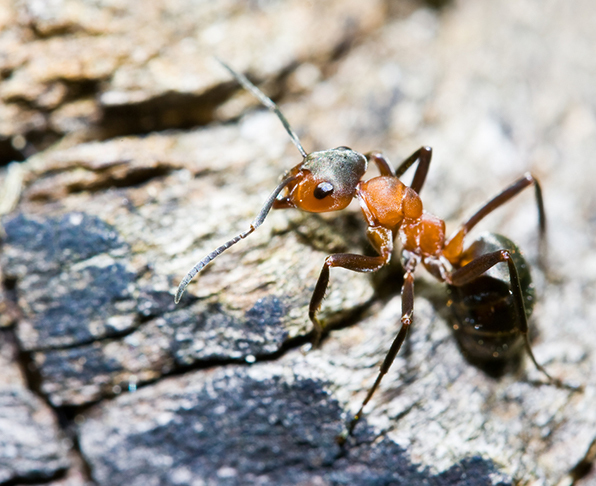 We serve the Central Florida area to assist with ant control and many other pest control issues. 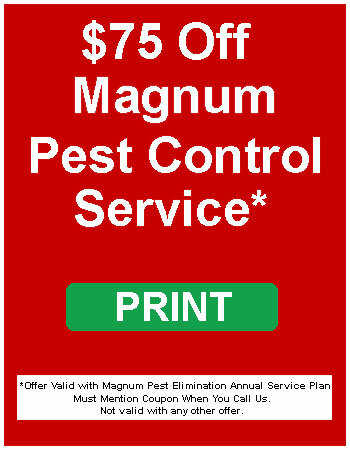 Magnum Termite and Pest Control prides itself on finding the best solution for ant control. We understand you may have pets, children or elders living in your home. It is our goal to provide you with the best service possible. If you have recently seen ants in your home, contact us quickly. We take ants very seriously and we know we can help you.